"Film shooting has been completed and we've applied for censor recently and they've told that some of the scenes from the film needs to be removed or else the film will not to be approved. They said to visit revise commity after this. This is the first time i heard, censor authorities are asking to remove scenes from the film without giving proper reason. If there is any objection with the content, iam ready to obey the orders of Censor authorities. 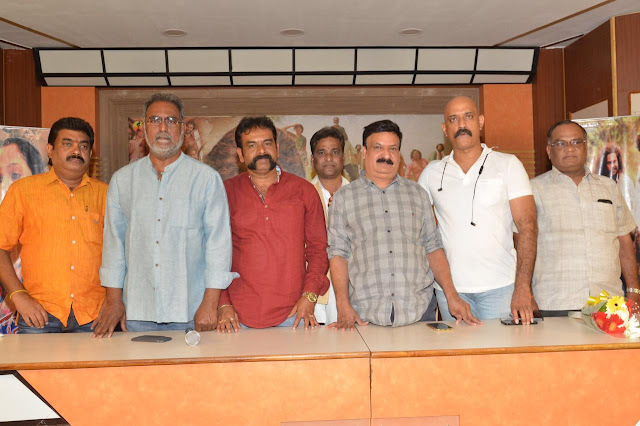 If Needed, we will go to court too for the release of our film in March."